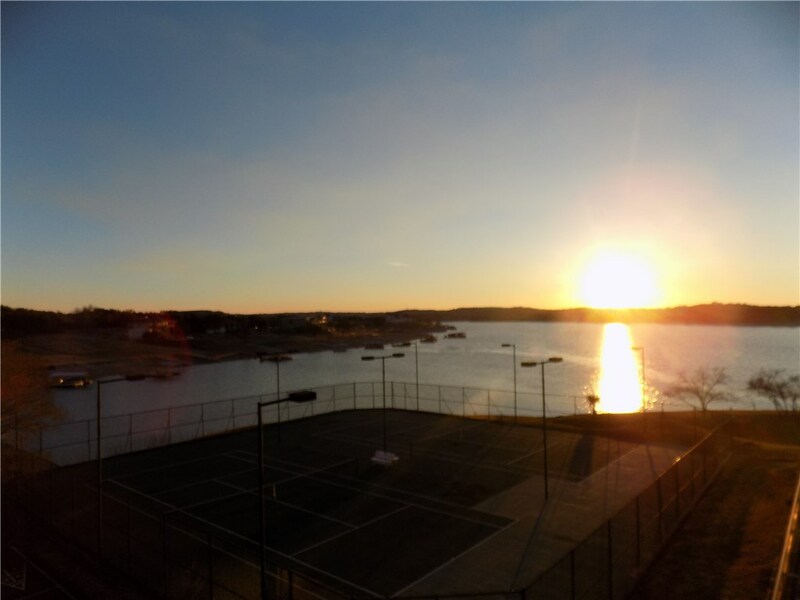 The lowest priced two bedroom on the Island with incredible Lake Travis views from master bedroom. Also has one of the largest patio’s of any two bedroom currently on the market. Granite counter in the kitchen and bar, hard tile throughout except in the bedrooms. Come live the lake lifestyle at this premier Lake Travis Resort property with (3) pools (1) being a indoor heated lap pool. Full spa and fitness center. Light Tennis courts. You can do Short Term Leasing at The Island. Must see to appreciate!